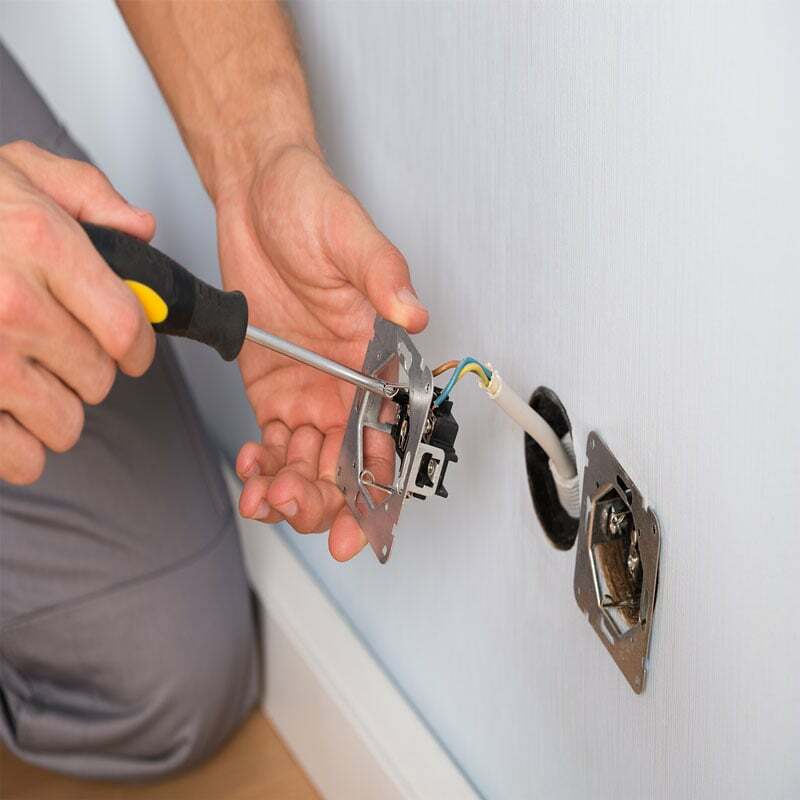 Our services are not limited to the above as we cover all electrical work. If you want to discuss a specific project with us please call us on freephone 0800 1123 571 and we’ll be sure to help you out! All our prices include materials, an NICEIC installation certificate and Part P registration of the works with building control (if relevant) – there are no hidden costs. Hard wiring smoke alarms, rectifying faulty switches and sockets, upgrading gas and water bonding, installation of extractor fans, hard wiring carbon monoxide detectors, wiring heating controls, outside lights, wiring to extensions and replacing socket fronts. If you don’t see the item that you’re looking for, give our friendly Preston based team a call on freephone 0800 1123 571 and we’ll be sure to help you out!